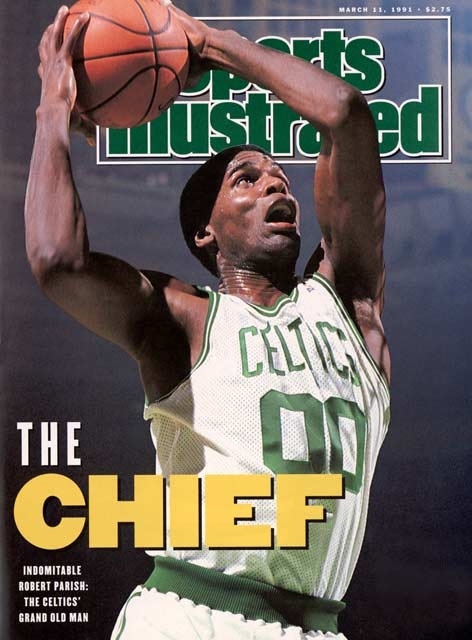 Hard to give up Larry Bird, but Bill Russell is a nice replacement. Smart having an interesting game - already two bad turnovers but three steals to make up for it. Tatum doesn't like to pass to Hayward. Is Dragic only trying to get fouled tonight? Did Wade just bounce pass the ball to himself before that fade away? 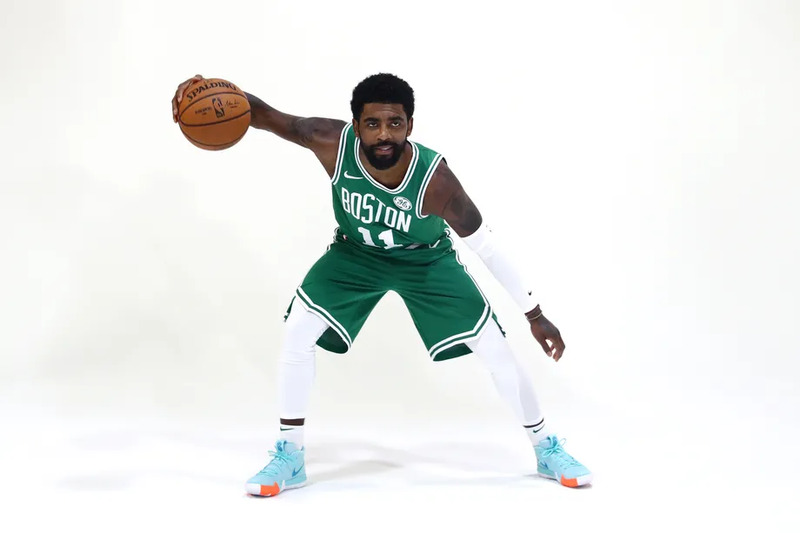 Kyrie showing some frustration with Hayward missing him in the middle. Horford and Irving played the entire quarter? Bad coaching. Put a man on the free throw line and run the offense through getting that player the ball. It's the easiest way to beat this zone.